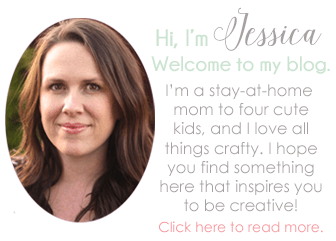 Home / Kids / Baby Crafts / Boy Birthday Crown and a Giveaway! 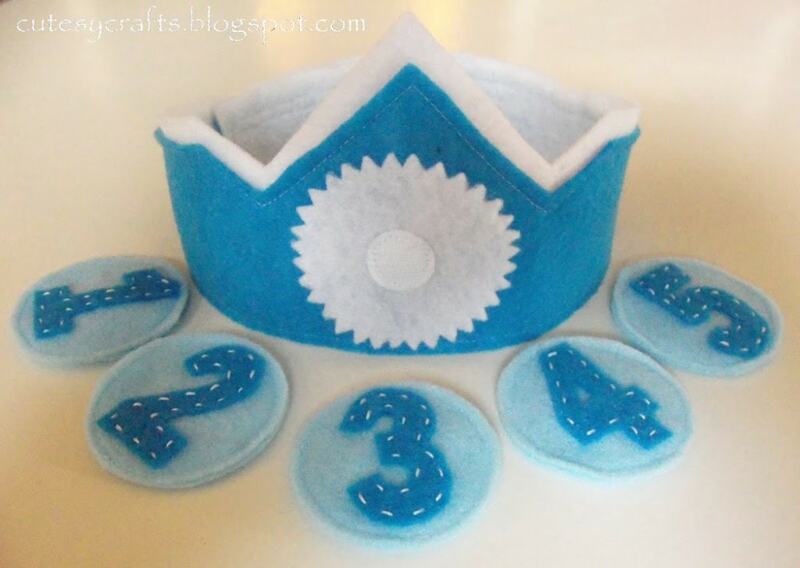 Boy Birthday Crown and a Giveaway! The boy version of my birthday crown is done! Just like my girl birthday crown, there are five interchangeable numbers, and it’s adjustable so your little boy can wear the same crown every year! It fits heads from 18 inches up to 21.5 inches around. I’m fresh out of baby boy models around here, so you just get a picture of Evan wearing it this time. And of course I have free templates for you to make your own! By downloading these templates, you agree that you will not use them to make crowns to sell. You can get those here. **edit: since I sell these in my etsy shop, I decided to take down the patterns. Hope you understand. ** You will need to tape together the crown pieces since they are so long. It should be a total of 22.5 inches long. If it doesn’t print out that way, add a little extra to the longer side. It’s the same construction as my girl crown, so check out the tutorial here. These will also be on sale soon in my Etsy shop here. And… Since I don’t have any baby boys to give this to, let’s do a GIVEAWAY! Winner gets this crown! Would make a great baby shower, first birthday or even Christmas gift. All comments must be posted by Friday, November 23rd at 12:00 noon PST. Winner will be chosen at random. Contest is open to US residents only. Giveaway now closed. I subscribed to you too. Thank you for this. 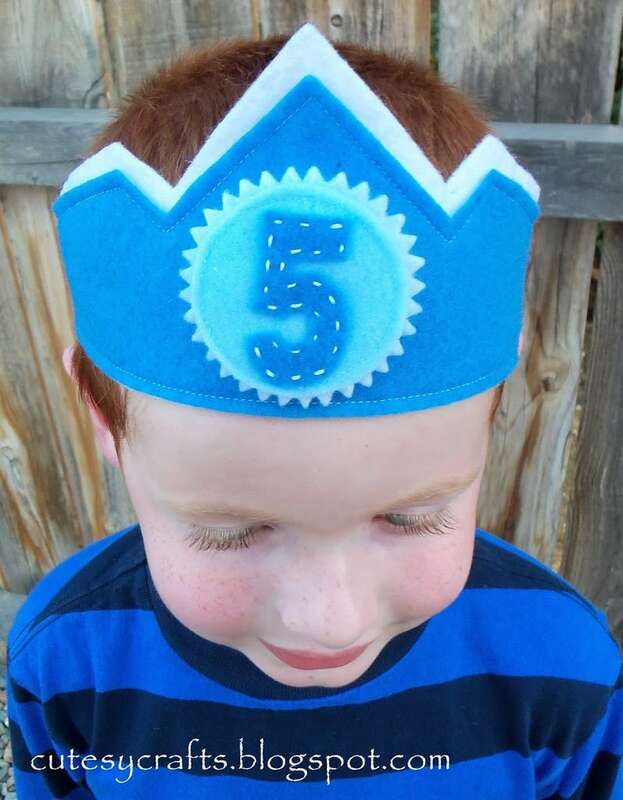 My oldest will be 5 tomorrow and I plan to make this instead of buying a stupid paper hat! Wish I had seen this for my twins 4 th birthday in January! 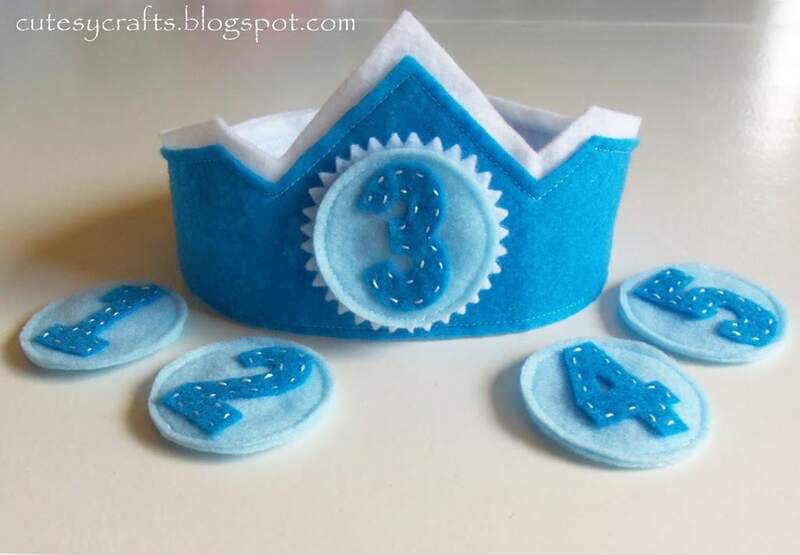 I love using felt and make things for my boys and you have wonderful ideas thank you for shearing them also I have started to learn embroidery so your section for it is really helpfull.